What's your all-time favorite taco that isn't served at Chronic Tacos? I've had some amazing Lobster tacos in Mexico. 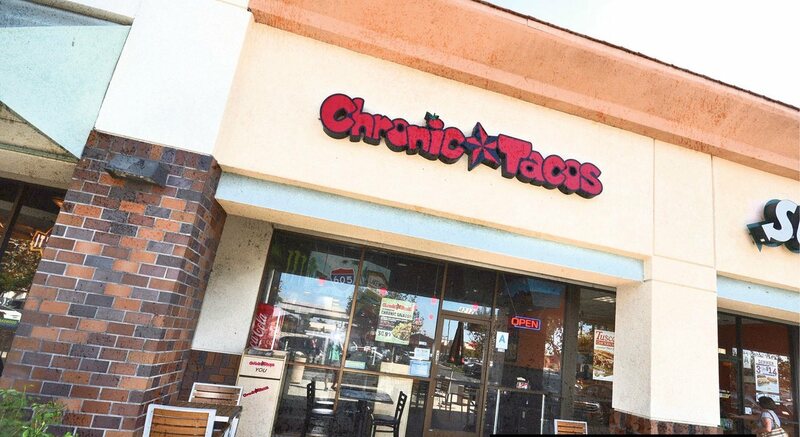 What do you order at Chronic Tacos? I always order the beer-battered fish taco, Baja style and the Al Pastor taco with a side of rice and beans. What got you into the taco game originally? As any native knows growing up in Southern California, you get a lot of exposure to taquerias — good and bad. The ones with the best food were always the family owned hole-in-the-wall, tiny shack taquerias. I knew I wanted to capture the SoCal laidback vibe and still provide the authenticity I got from walking into a taqueria that had a couple generations working together in the (kitchen. What was harder, opening one store or grossing the business to multiple stores? Opening our first Chronic Tacos in Newport Beach was challenging in a lot of ways. My friend Daniel and I had the idea to provide a taco experience you couldn't get anywhere else. The passion was there, but we didn't have the business know-how. We had to learn a lot about running a business pretty quickly. Once we started opening more locations we brought in Michael Mohammed as CEO to handle the business side of things! What was one thing that truly surprised you about owning a taco shop? Every day is fun and I think that's related to the fact that we love what we do. There is never a dull moment and even with the challenges, we've managed to stay true to ourselves. Now that I'm here and I see how it feels to make people happy with great food, I can see myself doing anything else. Redondo Beach, I visit the Chronic Tacos there and just hang out. Are there plans to expand to Washington State and Colorado. where people could indulge in some locally grown Chronic and then Chronic Tacos? I love going to both of those states and think Chronic Tacos would do well there. Of course we're always looking into new markets that appreciate our vibe and want authentic tacos with fresh ingredients. Right now, there are multiple territories that we are going to expand into and those plans will definitely include Washington and Colorado. What Is your advice for entrepreneurs who want to replicate your success in the taco (or any) world? I'm not your typical entrepreneur, I didn't go to college and I think it comes down to being true to yourself and what you love doing and putting in the work along the way. In your opinion, what makes a truly great taco? For me, I feel like the taco captures individuality. There is no right or wrong way to make a taco and the same goes with the way you live your life. The taco is versatile, it's about what you want to make of it and I think that's where Chronic tacos really stands out - our individuality. What sets Chronic Tacos apart from other taco shops? We didn't want to be like any other taco place out there and there is a lot of passion behind our mission. Even as Chronic Tacos has grown we have kept that same uniqueness and authenticity that was behind the first one. What has been the reception to Chronic Tacos in Canada? We love our Canadian brethren and we were so happy when Vancouver embraced the California vibe. It's all been really positive and we can't wait to open some more soon. 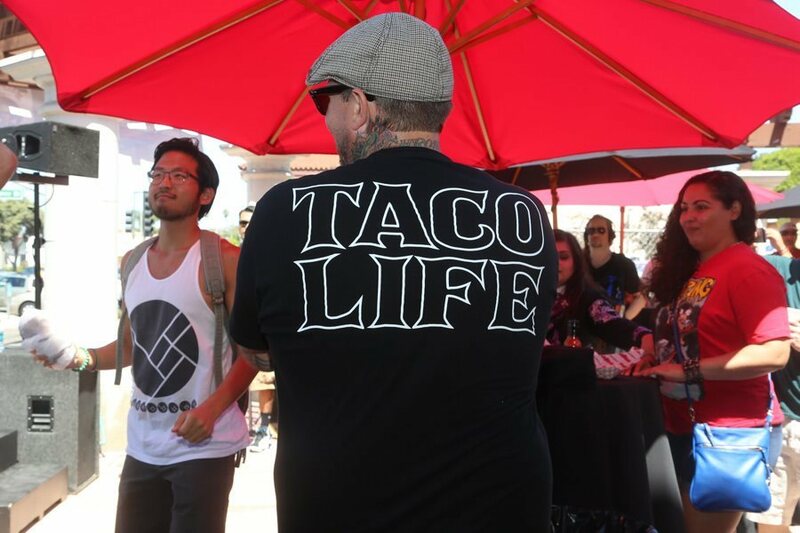 What's your definition of the taco life? Taco life is all about Individuality. The possibilities are endless right now. The past 12 years have been a remarkable journey and I'd love to bring the awesomeness of Chronic Tacos to every state and across the world. Americans have had an infatuation with Mexican food for quite some time now, due to its bold flavors and spicy ingredients. 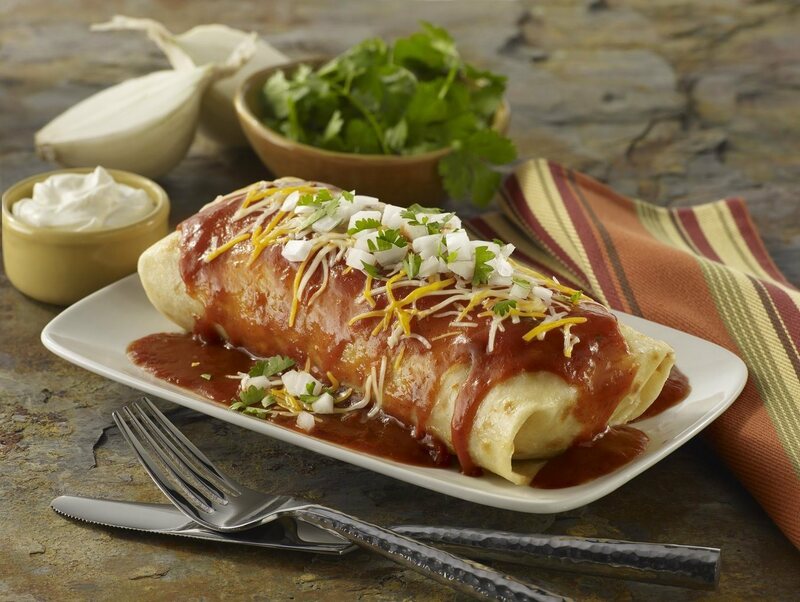 As a result, the Mexican food industry in America is booming, bringing a total of $36 billion to the American economy each year and an annual growth rate of nearly 3 percent, according to IBIS World. Yes, tacos are on-trend in a culinary sense in the U.S., according to Zagat, but they aren’t the only development that’s sweeping America concerning Mexican food. The ever-evolving American palate is causing many Mexican restaurants to take a risk by introducing on-trend, delicious options to their menus. Here we’ll look at three growing trends in the emerging Mexican food industry and how Chronic Tacos is amping up their menu in response. Gluten-free: Eating a gluten-free diet isn’t only for the 1 percent of Americans that suffer from Celiacs Disease anymore. A large number of Americans are beginning to voluntarily cut gluten from their diets for a variety of reasons, most commonly in response to the trending Paleo Diet, according to Time. Many restaurants, including Chronic Tacos, offer an assortment of gluten-free menu options to satisfy the diets (and taste buds) of the customers. Even a fan-favorite taco can be made for gluten-free for customers by swapping out flour tortillas for equally delicious corn tortillas. The Chronic Taco menu also includes a selection of salads topped with beans, meats and veggies that can be consumed by gluten-free customers. 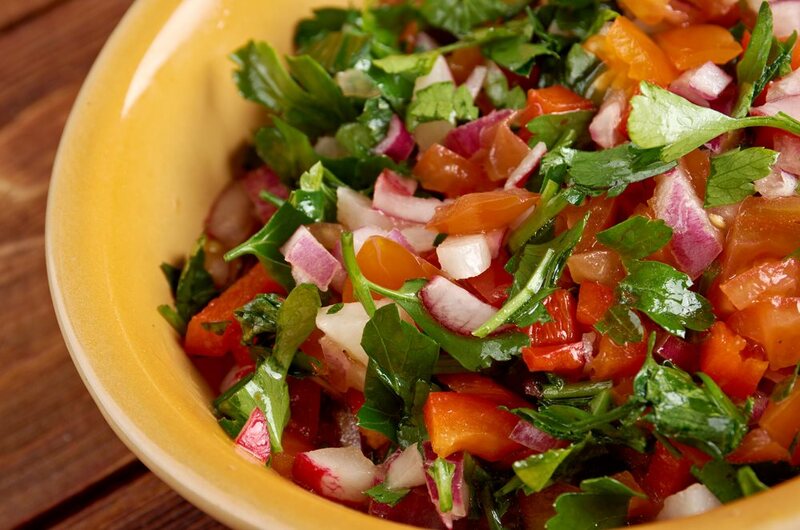 Vegetarian: According to the Vegetarian Times, 7.3 million Americans are vegetarians, but a surprisingly additional 22.6 million Americans don’t necessarily consider themselves vegetarian but tend to follow a vegetarian-inclined diet. Luckily for these veggie-loving Americans, they can enjoy one of Chronic Tacos numerous vegetarian-friendly meals. In fact, all dishes on the Chronic Tacos menu, from tacos to burritos to salads, can be made to meet a vegetarian’s needs. All of the restaurants’ black beans and white lime rice is cooked without the use of animal products, making them not only vegetarian-friendly, but palatable for vegans, too. Breakfast tacos: Although many Americans opt to eat breakfast at home, an increasing number of individuals are opting to hit the snooze button a few more times, skipping their bowl of cereal and instead are visiting a quick-service restaurant on their way to work. In fact, nearly half of consumers visited a limited-service restaurant for breakfast last year, according to QSR. Detecting this trend, Chronic Tacos has introduced a new breakfast section to its menu, bringing in a new customer base of hungry, early risers. This novel breakfast menu includes a breakfast burrito or taco – a corn or flour tortilla stuffed with eggs, potatoes and a choice of meat. 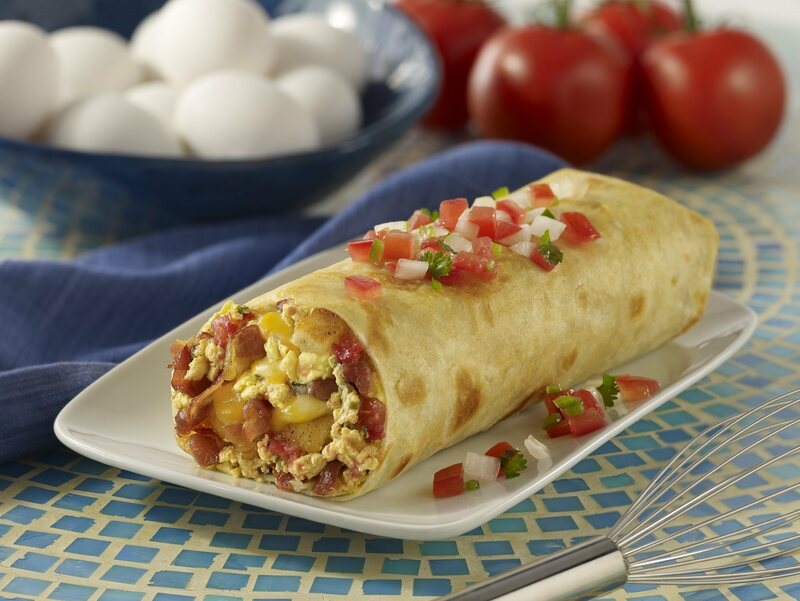 Breakfast at Chronic Tacos is served all day, so even the night owls can get their hands on a breakfast burrito. Chronic Tacos continues to forward-thinking in the culinary game by embracing American eating trends by introducing delicious and authentic recipes to its ever-evolving menu. For more information about Chronic Tacos menu options, visit our website. A decade ago, it was rare for individuals other than those who suffered from Celiac Disease to cut gluten from their diets voluntarily. People with Celiac Disease, roughly 1 percent of the American population, are “allergic” to gluten per-se, a protein commonly found in barley, wheat and rye. Another 6 percent of the population is classified as being gluten intolerant. In the past, these were really the only individuals cutting gluten from their diets. However, fast forward 10 years, and it’s as if voluntarily becoming gluten-free is the new diet trend. Some scientists claim that gluten can be damaging to the small intestine for not only this 7 percent of the country, but for everyone. For this reason, more and more people are beginning to cut gluten from their diets. This way of eating has become not only a diet craze in America, but many individuals are choosing to make it part of their permanent lifestyle after experiencing the health benefits of living a gluten-free life. Although some people are skeptical of the gluten-free diet, it looks like the craze is here to stay. The New York Times reported that more than 25 percent of Americans reported that they’re looking to cut down their gluten intake and/or eliminate it completely from their eating habits. Many people who have cut gluten from their diets have a hard time dining out at restaurants, because, when you think about it, gluten really seems to be in everything and some restaurants don’t cater to creating specialized orders for patrons. However, many restaurants are beginning to take notice and implement alternatives to satisfy this customer base. Noticing the gluten-free trend, Chronic Tacos conducted a focus group study about what customers in their stores want dietary wise. Chronic Tacos found that what their customers really wanted in their stores were gluten-free menu options, so they listened. All Chronic Tacos locations have rolled out gluten-free menu options to satisfy their customer base. Chronic Tacos gluten-free menu items include salads, taquitos and tacos made out of corn tortillas instead of flour. 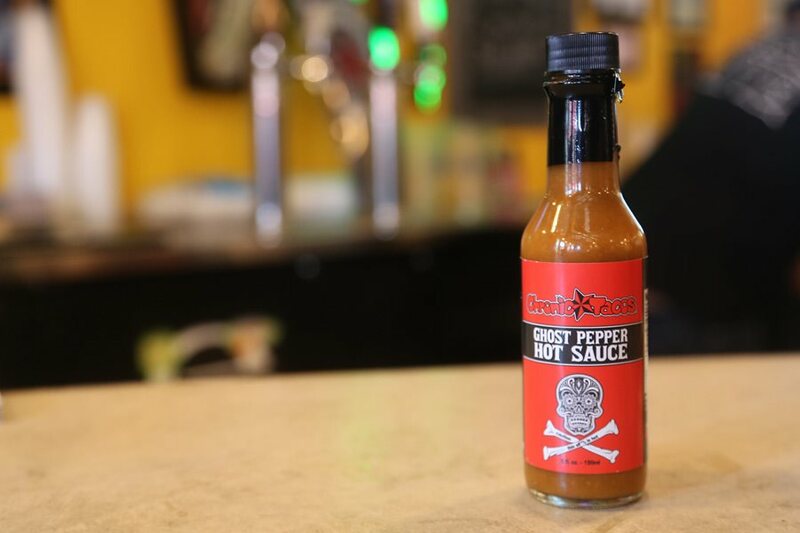 Although burritos naturally have gluten in them, Chronic Tacos offers gluten-free customers the option of turning their burritos into bowls, eliminating the gluten. Chronic Tacos has an array of gluten-free salad dressings including Jalapeno ranch and Chipotle lime vinaigrette to top salads with. Chronic Tacos also has menu options that are vegetarian and vegan-friendly, making them more appealing options to an even wider American customer base. 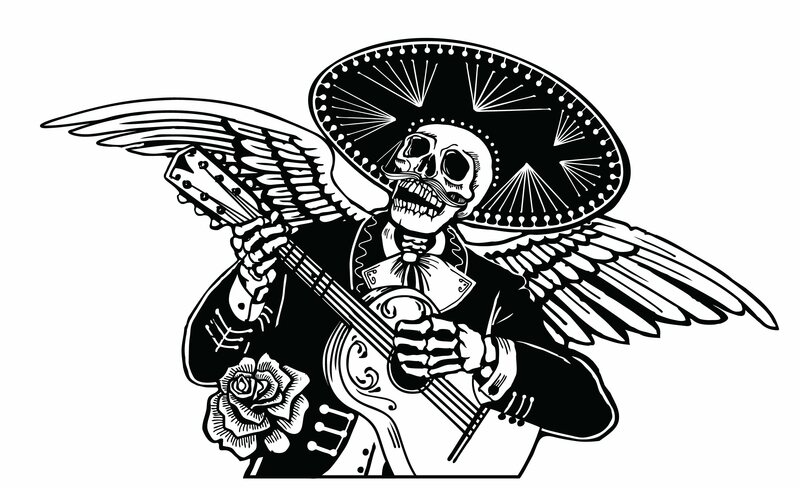 For more information about the authentic Mexican items that Chronic Tacos offers, visit the Chronic Tacos website.